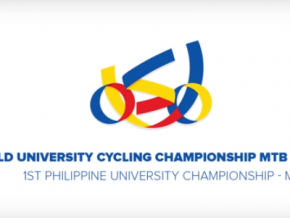 The spookiest time of the year is fast approaching. However, it doesn’t have to be all about fright and gore. 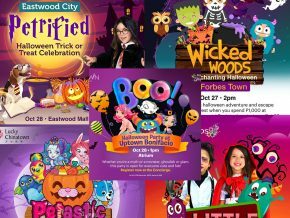 This Halloween, gather your young ones and take part in a spectacular kid-friendly celebration that spells spooky fascinating at these Megaworld Lifestyle Malls near you! 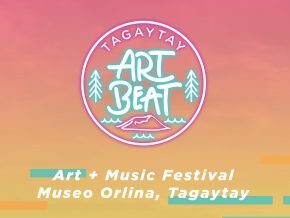 Tagaytay's favorite Art and Music Festival returns! 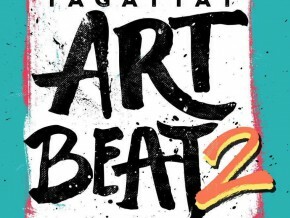 Tagaytay Art Beat is back with more amazing stuff we'll all surely enjoy. 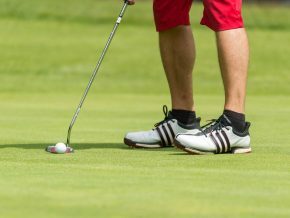 Play a fast-paced round of golf for bragging rights and for charity!